LION-O undergoes CHEETARA’s Trial of Speed, the second test in the Anointment Trials, which he must pass in order to remain Lord of the THUNDERCATS. LION-O escapes a man-eating MANDRAGA FLOWER, the two-headed GAW RAK-RAK, and the dwarf-like PIRRITS. Meanwhile, CHEETARA dodges the MUTANTS’ spaceships. With five miles remaining in the race, LION-O almost gives up, believing that it is useless to try and beat CHEETARA’s Super-Speed ability. LION-O decides that he does not want to lose the race by quitting, and gives his greatest effort to the finish line. 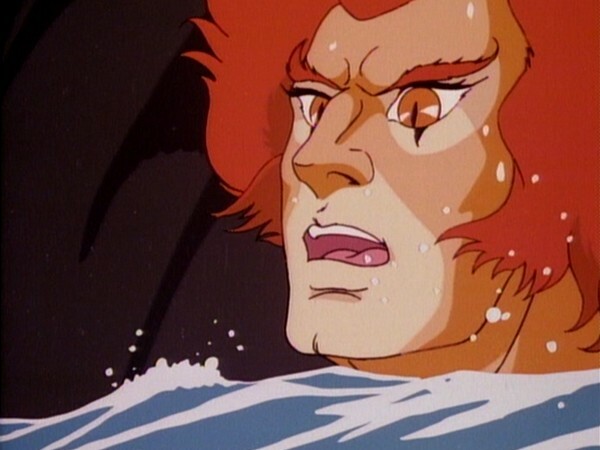 LION-O wins the race and learns that CHEETARA’s Super-Speed has a two-mile limit. 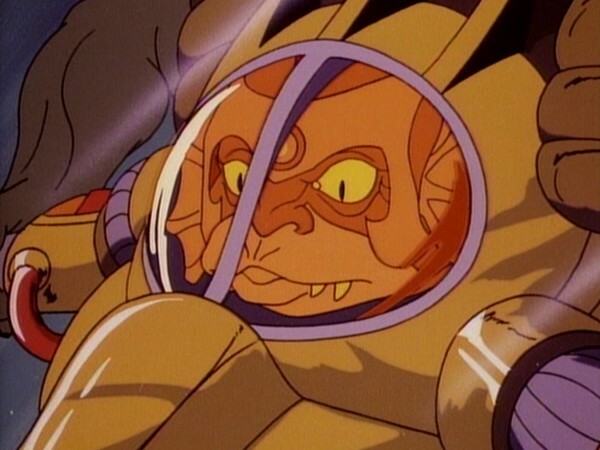 LION-O passes CHEETARA’s Trial of Speed, earning his insignia as well as the other THUNDERCATS’ admiration. LION-O goes on to face the next trials of WILYKAT and WILYKIT. Lion-O is faced with another trial as part of his Anointment Trials, and again the ThunderCats, while respecting the rules of the trials, find themselves acting together against outside forces. Each of them knows the purpose of the test and accepts his adversarial role in it. Sometimes elders will test or challenge children to teach a lesson or for a greater good, as in these trials. In this trial, Lion-O learns once more, as he had in the past, to use his ingenuity in addition to his physical attributes. But mainly he learns task persistence. He learns not to assume he will fail before trying. He also learns not to give up in the course of a task, even though success looks doubtful. This quality of not giving up pays off for him and he succeeds in his second trial. Children differ in how they perceive failure and the causes for it. Children who are helpless or perceive themselves unable to overcome failure attribute failure on a task to uncontrollable factors such as lack of effort. Having experienced failure, their performance decreases and they spend little time searching for ways to overcome failure. As a result, they give up easily in new tasks. Mastery oriented children attribute failure to controllable factors such as effort. Rather than ruminating on the causes of the failure, they direct themselves to attainment of a solution by testing hypotheses using self-instruction and self-monitoring. Helpless children might benefit by being trained to seek solutions by hypothesis testing like mastery-oriented children (Diener & Dweck, 1978). DIENER, C. I., and Dweck, C. S. (1978). “An Analysis of Learned Helplessness: Continuous changes in performance, strategy, and achievement cognitions following failure. Journal of Personality and Social Psychology, 36, 451-462. 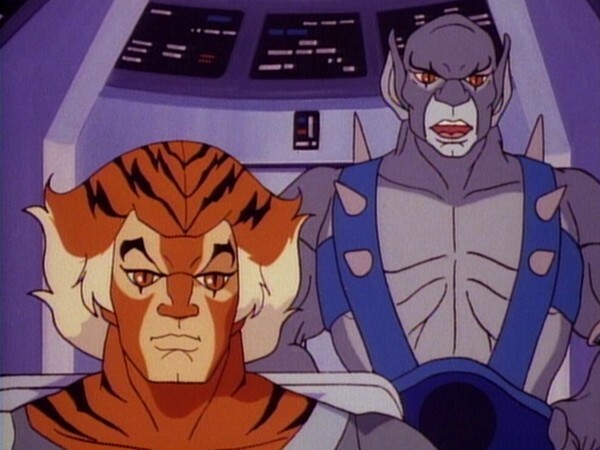 The Anointment Trials are a funny breed of ThunderCats episode—funny because they are so completely and utterly different from any other offerings in the series. 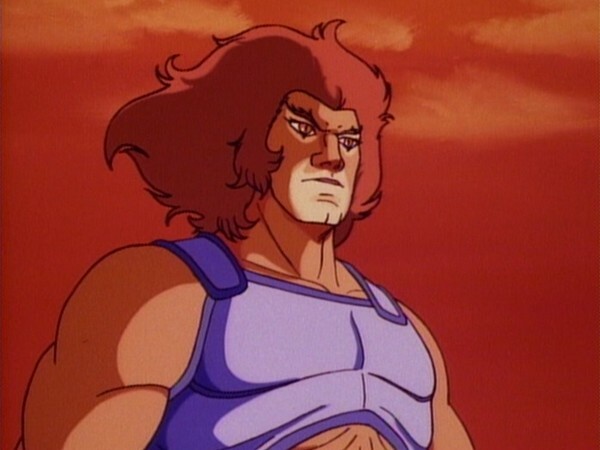 In some cases, they lack a lot of what made the series so enjoyable: he exciting battles between the ThunderCats and the Mutants, whilst still present at certain times, lack the exhilarating, almost joyful element present in other episodes; at no point (until the final scene of the final part) does Lion-O wield the Sword of Omens; and, perhaps most significantly, the teamwork so characteristic of the ThunderCats themselves is not just absent but turned completely on its head. 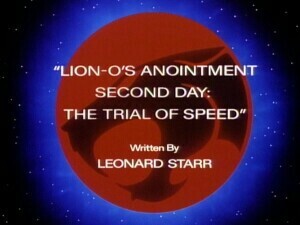 In these episodes, writer Leonard Starr does a fantastic job of conveying just how much the ThunderCats, particularly Lion-O, dislike the concept of the Anointment Trials, and this is very in-character—to have the ThunderCats all competing and fighting against Lion-O in this manner is in many ways the complete antithesis of what they as individuals stand for. That the ThunderCats should enforce the tradition of the Trials given the hostility of the planet they now inhabit shows just how seriously they take them, even though as a viewer one can’t help but feel sorry for Lion-O, who, having missed out on his adolescence and been catapulted from boyhood to manhood in one fell swoop, must find competing and battling against the only other survivors of his race almost intolerable. This episode is arguably the one that best showcases the friction this situation creates between Lion-O and his fellow ThunderCats, in particular Cheetara, whom he has to best in this episode. 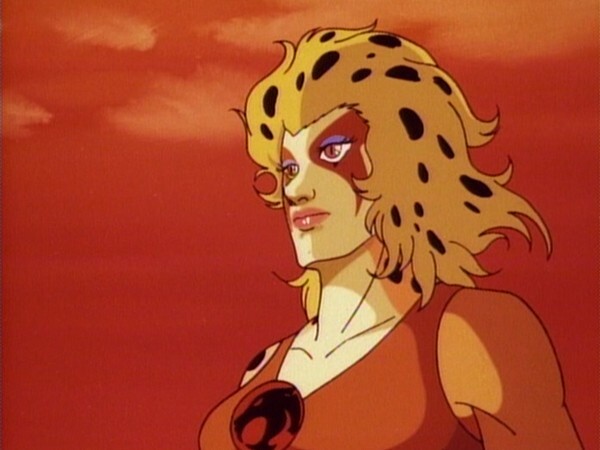 Cheetara’s manner towards Lion-O in this episode is curt, snappy and mildly superior, and, whether by design or not, at times in this episode she even comes over as slightly dislikable. This is an example of both clever dialogue writing and clever voice acting—portraying Cheetara in this way truly showcases how much tension and distaste is in the air for the tradition that must be fulfilled. Another fascinating example of character writing evident in this episode is how the ThunderCats still look on Lion-O as a youth rather than as an equal. Over the course of first season we’ve seen the relationship between Lion-O and the others evolve into something approaching equality, but for the Anointment Trials this progression (reasonably and understandably) seems to take a step backward. 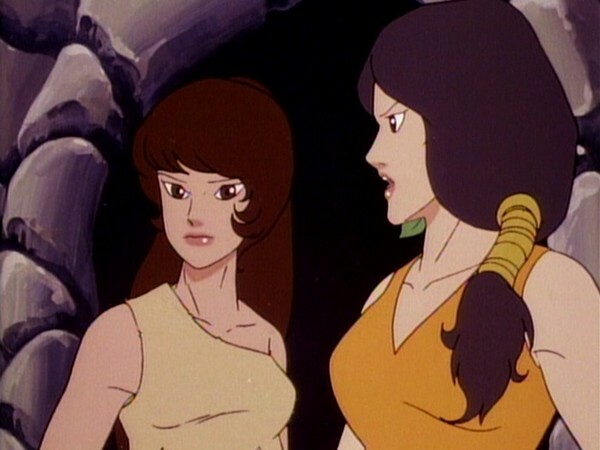 For instance, Cheetara’s sharpness toward Lion-O is not unlike that of an overanxious teacher to a pupil, and Tygra’s reference to Lion-O as a “big boy” is also rather demeaning. 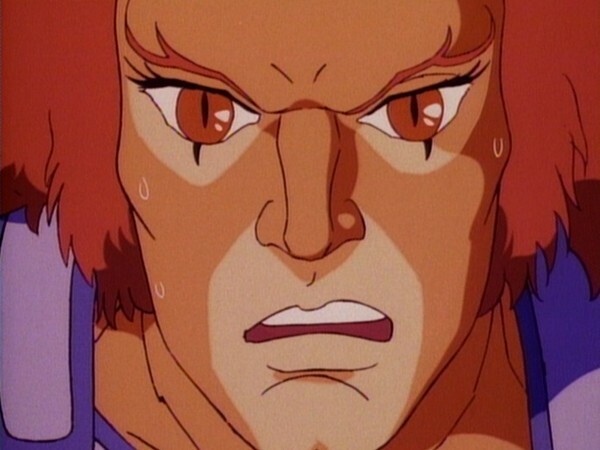 In terms of Lion-O’s own character development, it is to his credit that he does not buckle under the pressure exerted on him by the Trials, and also to his credit that having to endure them does not cause him to harbor any trace of resentment towards the others. Throwing the Mutants into this episode as a wildcard element really enhances the mood of these episodes, showcasing why performing the Anointment Trials on Third Earth is so much more dangerous than doing so on Thundera. 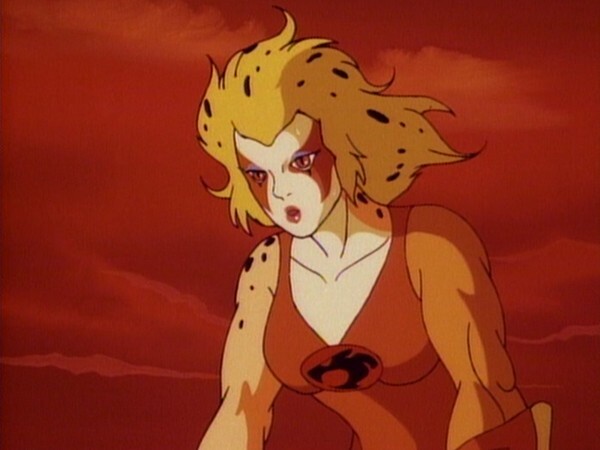 The ThunderCats’ anxiousness that their enemies shouldn’t interfere with the Trials is perhaps best showcased when Cheetara is attacked by the Skycutters and, rather than stop running to turn round and fight them off (which, even as a solo ThunderCat, she is more than capable of doing), she tries desperately to keep moving. Although only a small touch, this is another subtle yet brilliant piece of writing. 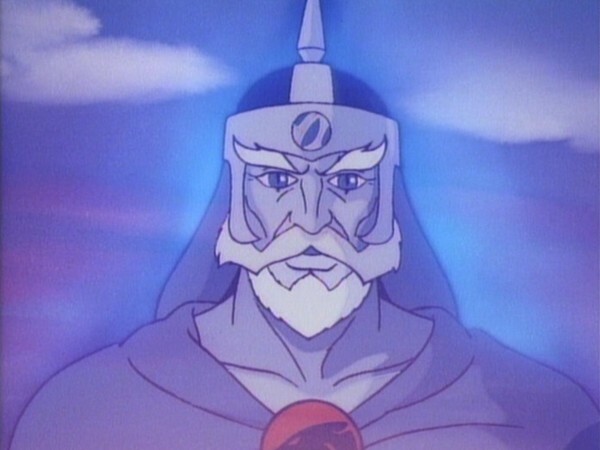 Because of the absence of so many ThunderCats trademarks, the Anointment Trial episodes take a big risk. For fans of action, the potential is there for these episodes to become boring as we just watch Lion-O complete tasks and overcome as many different types of natural dangers and adversity as the writers can dream up. Indeed, in this episode alone Lion-O has to contend with savage natives, a man-eating plant, poisonous fumes, inclement weather, and a giant, two-headed beast! However, in my view where these episodes shine are in the subtlety and depth of their character writing, truly showcasing the ThunderCat characters, their heritage, their traditions, and their young leader. 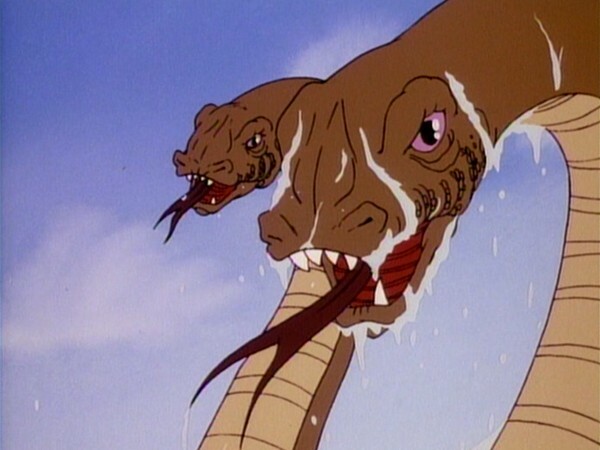 As such, this episode is a fine example of what makes ThunderCats such an engaging, and much-loved, series. Cheetara wakes in a tree at first light, likely the same tree she leapt into at sunset in “Trial of Strength”. 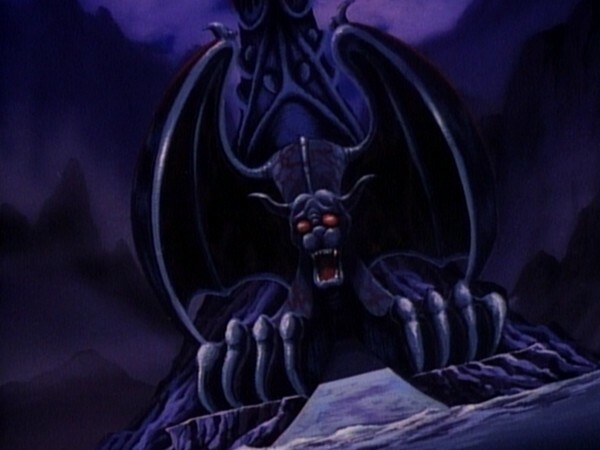 Although both production order and airdate order place this episode several episodes after the Lion-O’s first Anointment Trial, in continuity terms they take place consecutively and are best viewed that way. Many UK fans report that, when the Anointment Trials episodes were first broadcast there, they were aired consecutively. This Trial introduces the idea of Monkian’s source, someone with inside information on the Trials and whom he met in a tree. Her identity is never revealed! This episode is one of only a handful in which Lion-O does not use his famous “ThunderCats Ho!” chant, or indeed use the Sword of Omens in any capacity. A strange sequence of animation within this episode shows both Jackalman and Monkian wearing special helmets to pilot their Skycutters! This entire episode is animated in a style that we never see again. 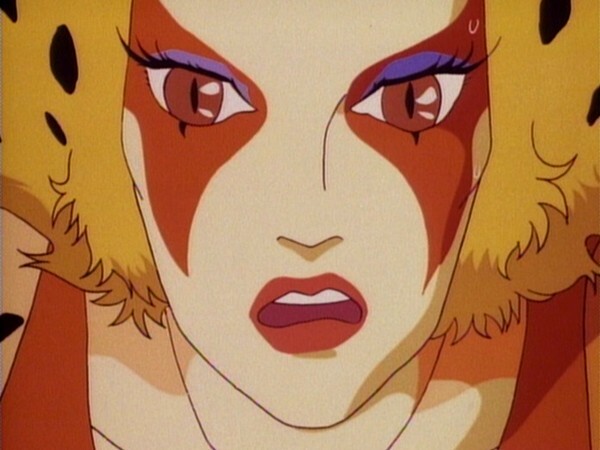 Lion-O and Cheetara in particular are drawn with larger, more expressive eyes.